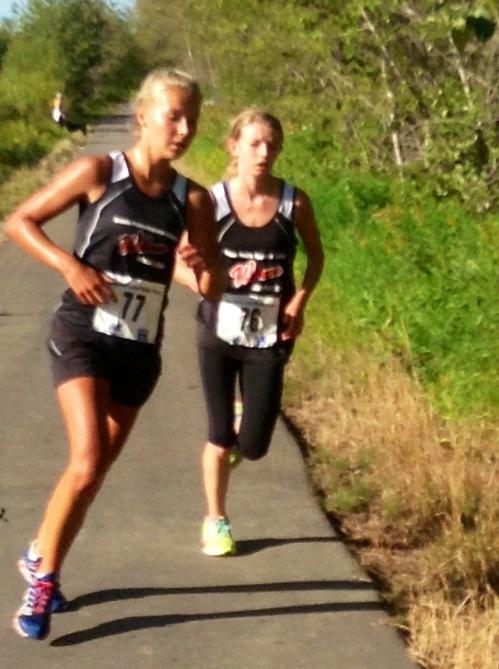 Eaglesham’s Brittany Duval had a good week, posting victories in the Senior High School Girls races at the Dreamer’s Lake Slog on Thursday and the Tumbler Ridge Ramble on Saturday. Duval now sits second in the overall standings behind Wolves Athletics Club teammate Dandy Keddie. With the completion of Race 7 and 8, the Series Overall Standings are now set. The overall results will be compiled and the winners announced next week. Series Awards will be available for pick up at Race #9.